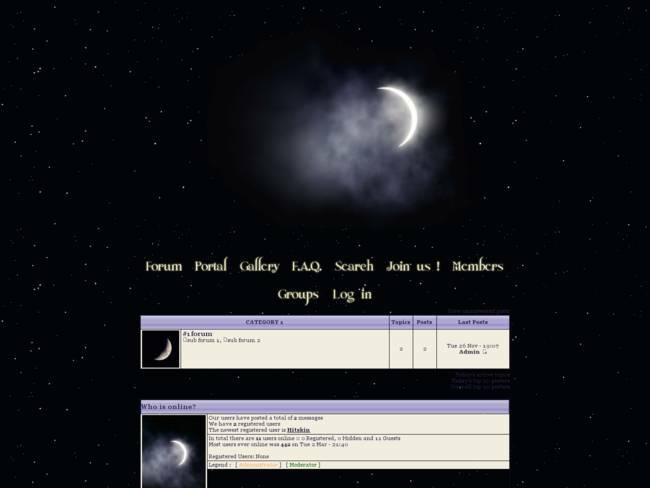 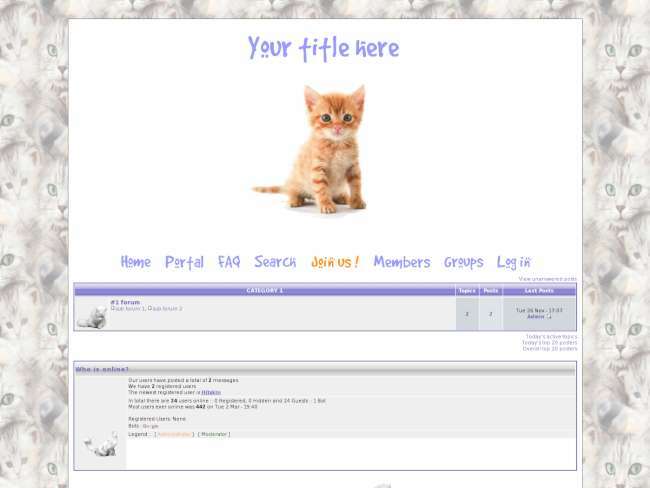 A moon theme, perfect for esoteric forums for example. 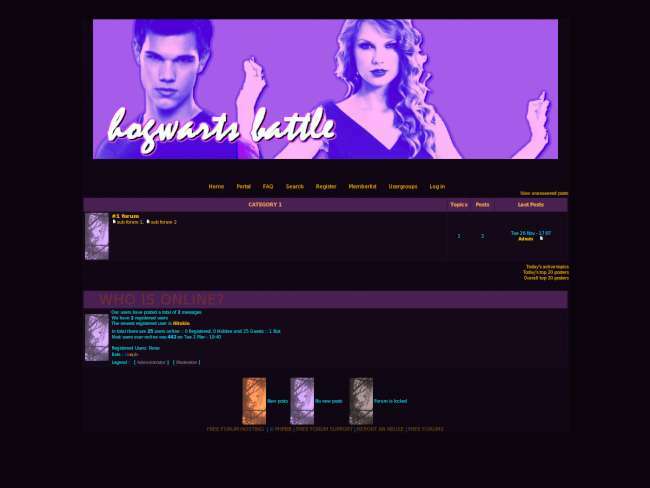 Title font : Twilight New Moon (available on Dafont for free) - colour : #FFFFBC - external glow (5 px, 30%). 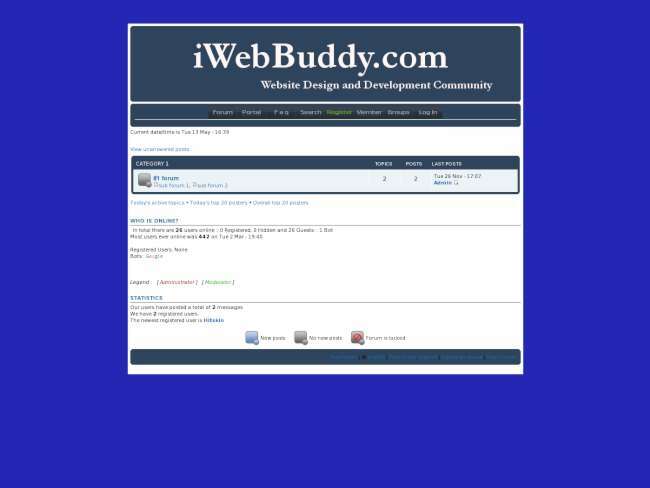 You can use this theme for your forum and modify it as you want exclusively for your forum, but please specify my name (or a link to this page) as the original creator, and don't use this theme to create derived themes for other people (on Hitskin or anywhere else).